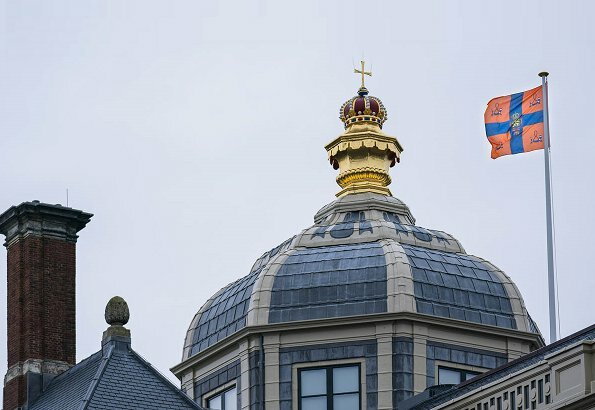 Dutch King Willem-Alexander, Queen Maxima and their three daughters officially moved into the Huis ten Bosch in The Hague. The Government information service announced that King Willem-Alexander, Queen Maxima and their three daughters have moved to the palace in The Hague. The family had lived since 2003 at the Eikenhorst villa in Wassenaar. The Huis ten Bosch Palace (House in the Woods palace) is one of the three palaces made available by the state to the Dutch Royal Family. Somebody please take up a collection to buy her a comb. Maybe windy outside, where was one of her extravagant hats? Sorry, no excuse for looking like that indoors, she looks like she just crept out of bed. I personally like messy hairstyles - but here I can‘t see any hairstyle. It‘s not suitable as a trademark unlike her extravagante clothes. Ils signent leur bail ! Can't blame this hair mess on the wind. And I can't understand why nobody in her entourage has mentioned to her that her hair is a mess 99% of the time. 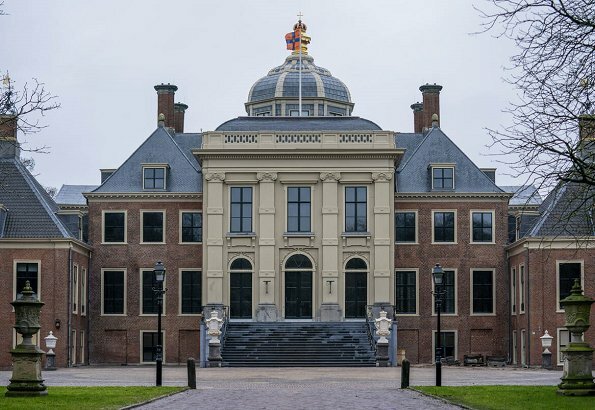 Hurrah... they finally move into Huis ten Bosch paleis. The Hague and surrounding area will be pleased!